A football game with Refugio High School in 2017. Texans display their obsession with football on Fridays during the fall with "Friday Night Lights" – the nickname for the high school games that take place across the state. The games are a gathering place for fans to show school spirit for beloved local teams. But a husband and wife who used to live, eat and breathe high school football are now speaking out against the sport after their son suffered a severe concussion. 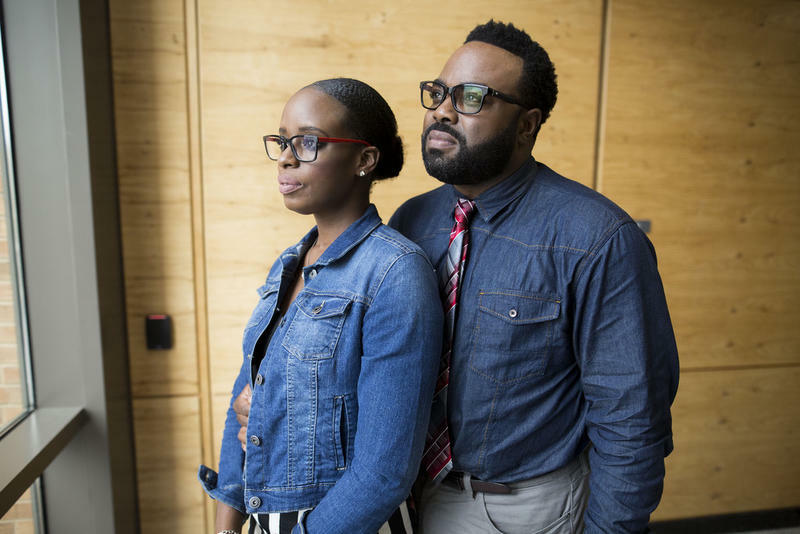 Troy and Donna Yarbrough are suing the Santa Fe Independent School District, but they're taking a different approach compared to concussion lawsuits from the past. Gabrielle Banks, federal court reporter for the Houston Chronicle, says the Yarbrough’s son, C.Y., suffers from chronic headaches and irritability because of his concussion at age 15, two years ago. “He was on the junior-varsity offensive line,” Banks says. “They would go head-to-head twice a day against the varsity [team]. The coach would say the louder the crash the better, basically, according to the lawsuit." The Yarbroughs say their son is not the same kid anymore. They are suing the school district, claiming their child has a right not to suffer harm from concussions, and potential brain damage from contact sports. There is an increasing number of concussion lawsuits concerning high school football players nationwide, but this is the first in Texas. Banks says school district administrators can claim they aren't responsible because kids who participate in contact sports know that the sports pose some risk of injury. 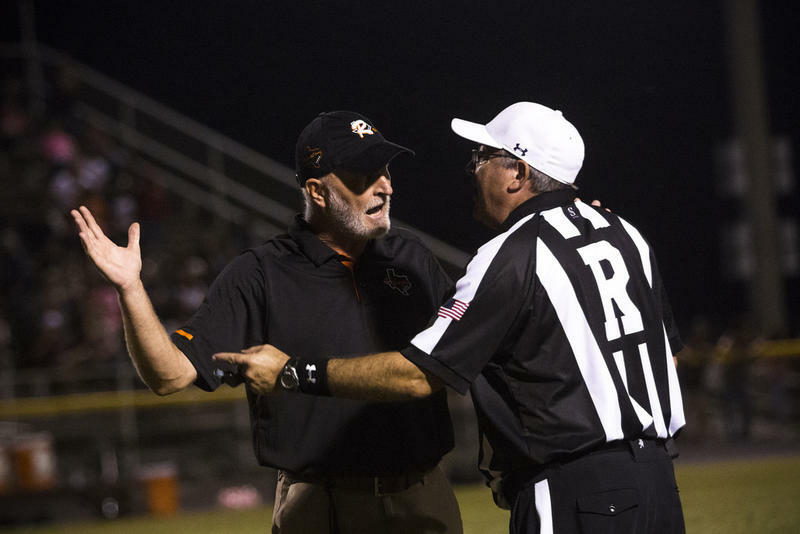 A lack of referees may make Thursday – and even Saturday – games a regular occurrence – in a state known for "Friday Night Lights." 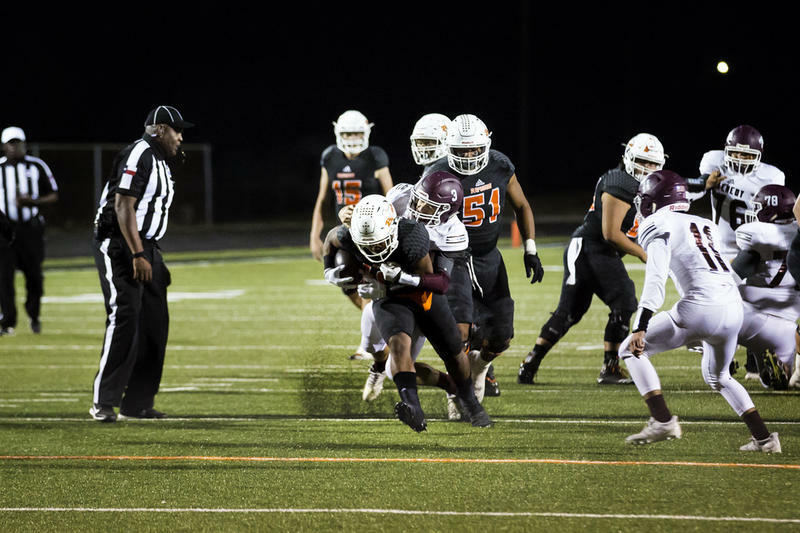 The gap in refs may be attributable to a seemingly mythical prospect in Texas: There's too much football, so high schools share stadium space. The new school year is well underway, and that means the new football season is, too. And midterm elections are coming up soon. It seems like whether our team or our candidate loses, people have a harder time being good sports – or gracious losers – these days. For many communities in Texas, Friday means high school football. But when Texas high schools were segregated, black athletes didn’t play under Friday night lights. 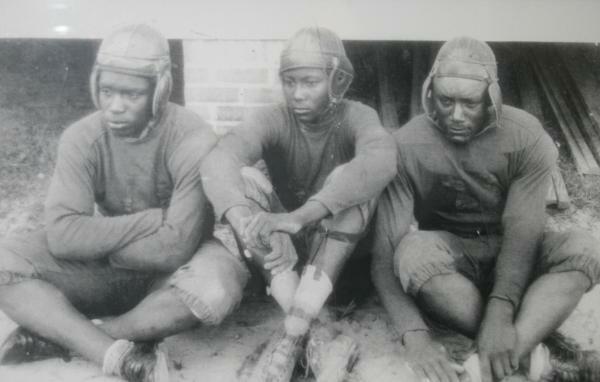 They played on Wednesday and Thursday nights, while white high schools played Friday nights. KUT's Jennifer Stayton speaks with Michael Hurd about his new book "Thursday Night Lights"